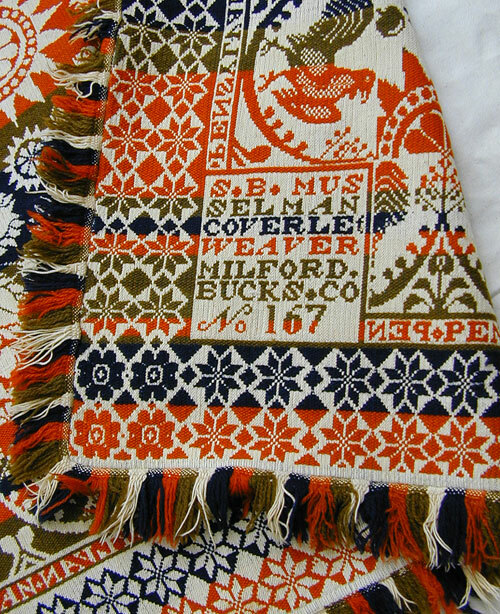 This Jacquard Pattern coverlet was woven by Samuel B. Musselman, Milford, Bucks County, PA in 1840. 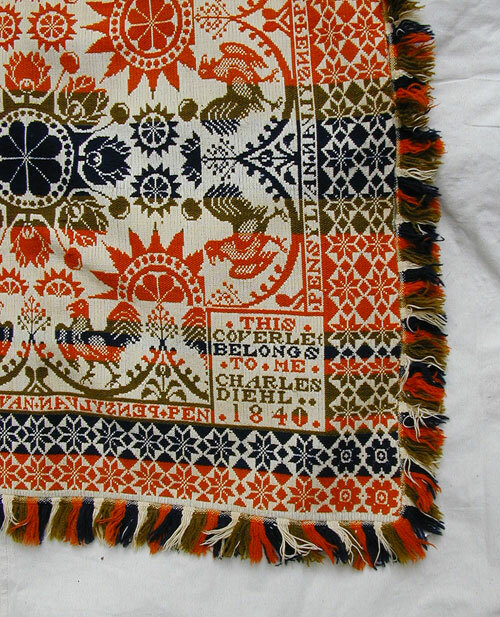 Musselman is one of the few weavers who numbered his work. 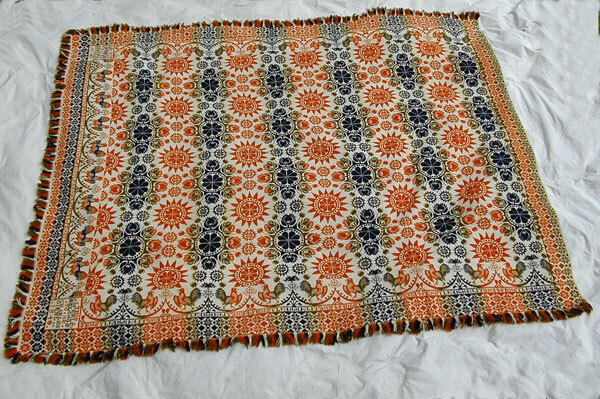 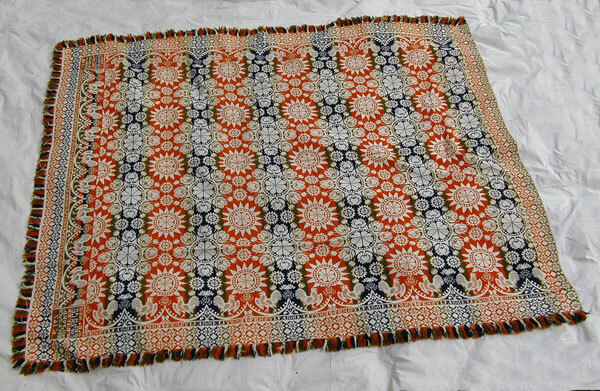 This coverlet number 167 was woven for Charles Diehl. 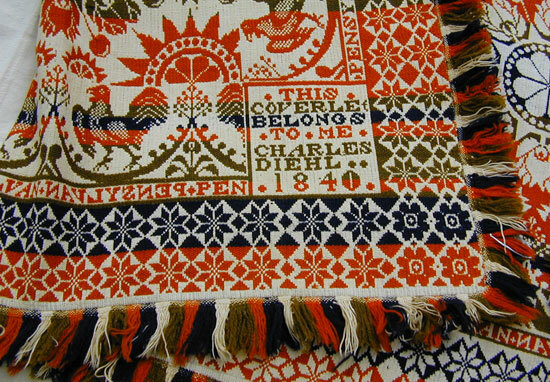 The corner block with Diehl's name proclaims "This Coverlet Belongs To Me".